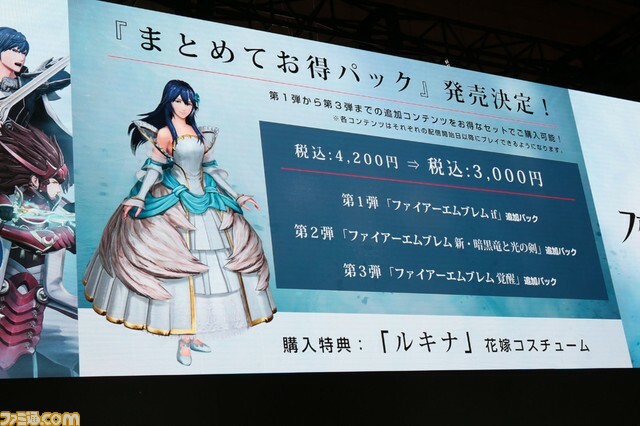 Earlier today at Tokyo Games Show, Koei Tecmo announced three DLC packs are currently in the works for Fire Emblem Warriors. Each DLC pack will cost 1,400 yen (USD12.50), and Koei Tecmo is planning to release them between 2017 to 2018. The first DLC pack adds new content featuring Fire Emblem Fates. It’s scheduled to launch in late 2017. The second DLC pack is a Fire Emblem: Shadow Dragon content pack, planned for launch in early 2018. The third DLC pack, which features Fire Emblem: Awakening content, is scheduled for Spring 2018. A Season Pass featuring all three DLC packs will be purchasable at launch. By buying the Season Pass, users will save 1,300 yen (USD11.60) as the Season Pass costs 3,000 yen (USD26.70). 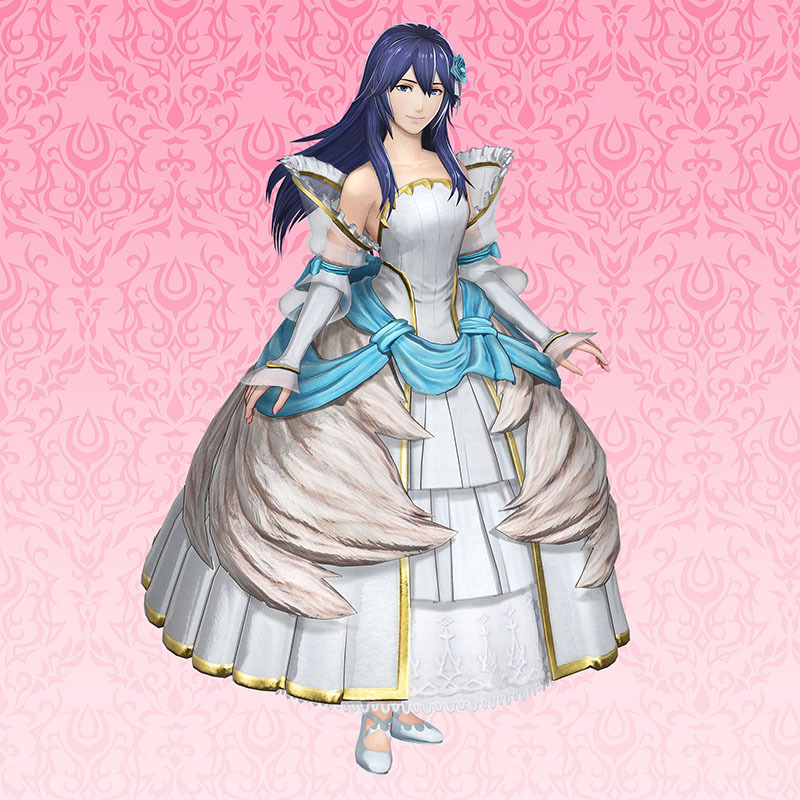 Season Pass owners will also receive a special Lucina Wedding Costume that is exclusive to the Season Pass. Will you be buying the Fire Emblem Warriors Season Pass? Let us know in the comments below!